I’ve reached that lull in the semester that although I’m still greatly enjoying my time here, I have a schedule down pat and and I am busy with classes and homework. This whole month will be insanely busy with a final Food Production paper, two final exams, friends visiting, the Amsterdam Music Festival, and planning a trip to either Dublin or Poland for mid October. November will be even more busy with an added class and GIS lab once a week and a trip to Prague in early December. I did the math and my commute to and from Science Park is a total of 10 miles. That will be at least 40 miles a week next block to school alone. That doesn’t include daily biking around the city for groceries/my culture class/anything else. After biking this much, how could I ever drive a car again? I have thoroughly enjoyed my Food Production course, particularly our guest speaker series where we talk and debate with GMO professionals. Now my opinion on genetically modified food is all jumbled and I don’t know where I stand; I thought the Netherlands would have been against this. Oh well, you find out something new every day here. I will have the rest of this semester to learn more about these food issues and of course that’s why I chose this program. 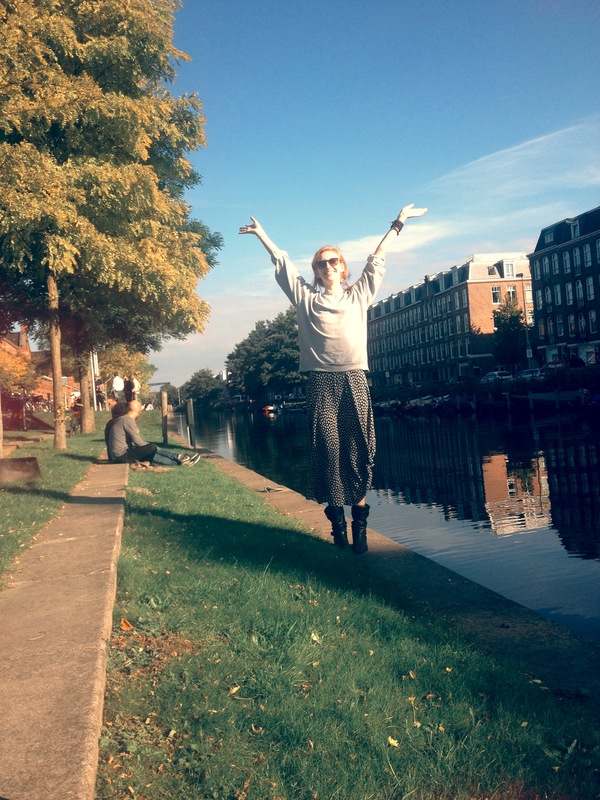 My Dutch course is also winding down, and I have enjoyed it so much. I’ve gotten to the point where I ask my Dutch teacher random cultural questions that usually spin the class off onto a tangent, but what can you do when you’re a curious little exchange student. We talked about biking last week and googled all the different types of wagons people attach to their bikes. We also talked about bike theft and my teacher left us with the great wisdom that “if you’re a junkie, you’ll do anything” when we discussed bikes stolen from infront of police stations. I’ll be sad when it’s over, but I’ll continue learning on my own of course. Since I do have a more boring life now (only more boring than what I originated with, not more boring, but calmer) I decided to dedicate this post to silly little dutch things that I’ve been seeing lately. Kind of like a “day in the life” segment. 1) I mentioned biking earlier, actually twice, so it is obviously no joke here. 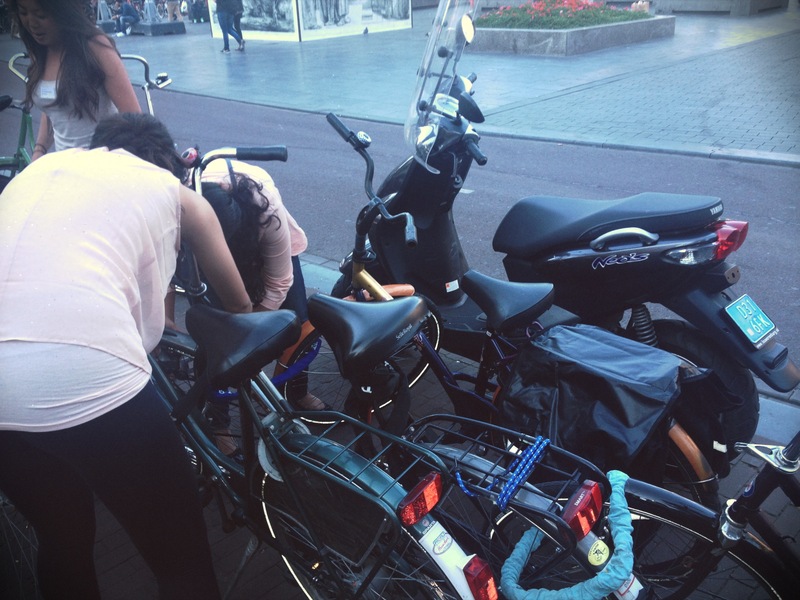 We usually lock up to four bikes together if we’re all leaving somewhere at the same time. No one wants to deal with a pile of bikes. 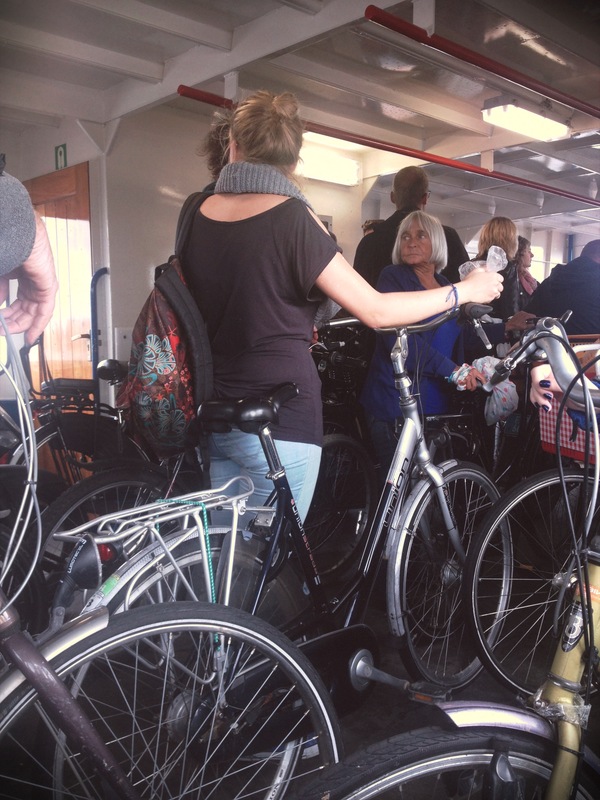 Taking your bike on a train or the ferry is usual, and there are definitely less people without bikes than with bikes on ferry rides. I saw the kids in the last picture today at the Westerpark Sunday Market, notice the tiny ones that don’t have training wheels. They get done with training wheels by age 3. These kids are incredible. In fact, as I am writing this, Natalie just sent me a picture of the Dutch model Doutzen Kroes walking around New York with her two and a half year old son on one of the “walking bikes” little kids use! The Dutch are spreading! 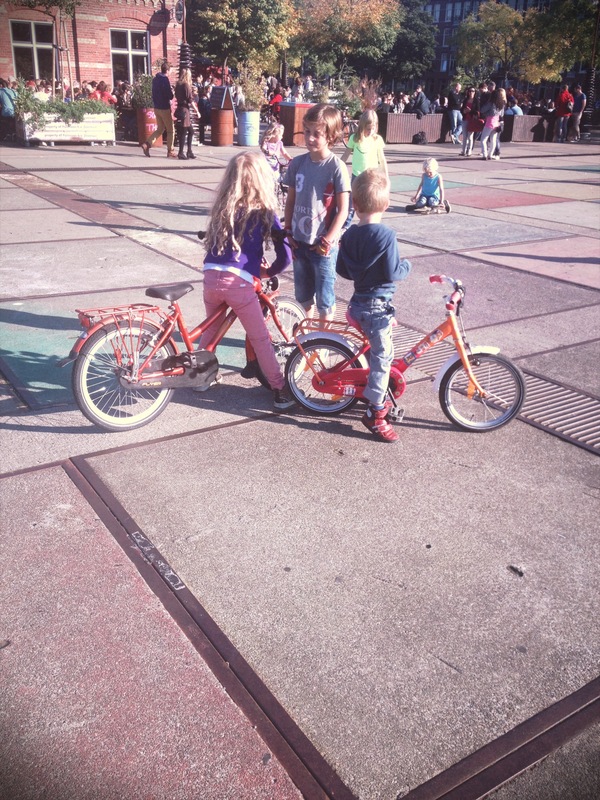 Kids on bikes outside of a bar in a park… typical! 2) Hedgehogs are a real thing here, and walk around. 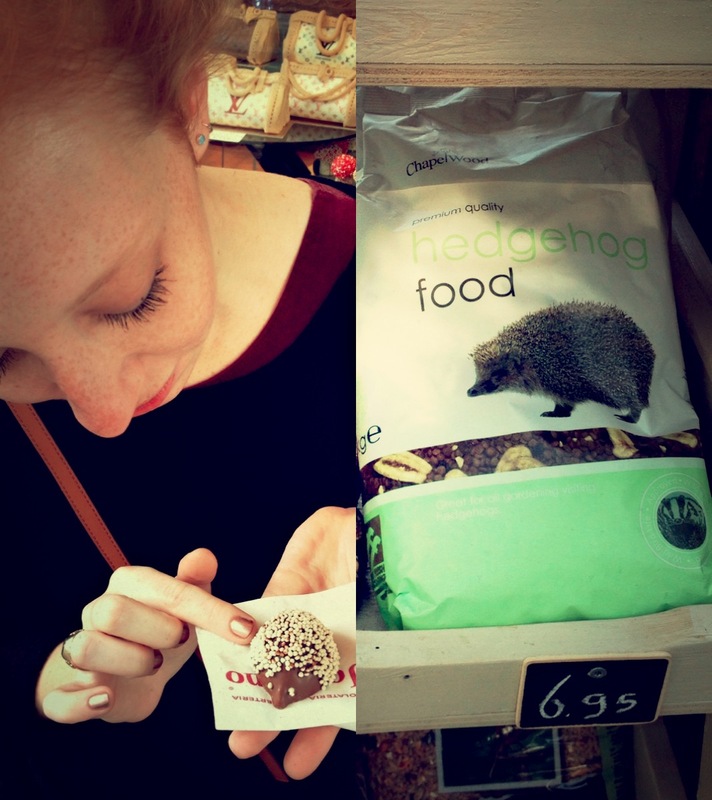 I have yet to see a real one, but I ate one made out of chocolate and saw hedgehog food for sale, so I know they are a thing. I WILL see a hedgehog before I leave, and I WILL try to catch it. I don’t think they are very fast. I will be doing more research on wild hedgehogs (Anna) and see what I find out. I found this video while in Amsterdam when Miley Cyrus’ new video came out. Also some hedgehog symbolism. What does it all mean! 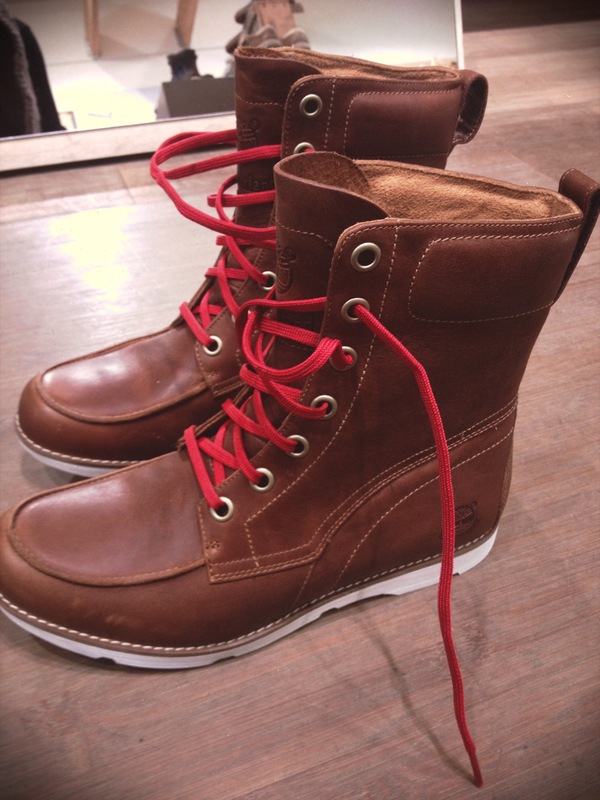 3) I thought I had a love of boots before, but the love has grown. And not even for just leather boots, but booties and baby boots and rain boots too. I thought I would put up a little tribute to my cycling boots that are perfect for the rain. They are my best friends, and the laces even match my rain coat. 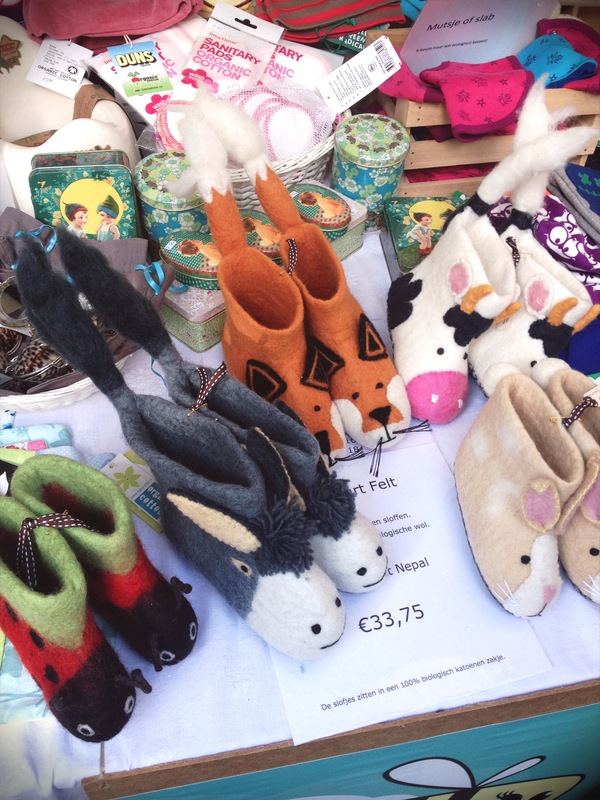 The felt boots were at the Sunday Market as well. How cute! I wish I knew someone with a baby that I can buy them for. Well actually… I just realized I do… get ready, Sahar! The best rainboot investment to date, hope they last! We love our city, and ice cream, and the weird things that includes. Here are the last of my random pictures from today. 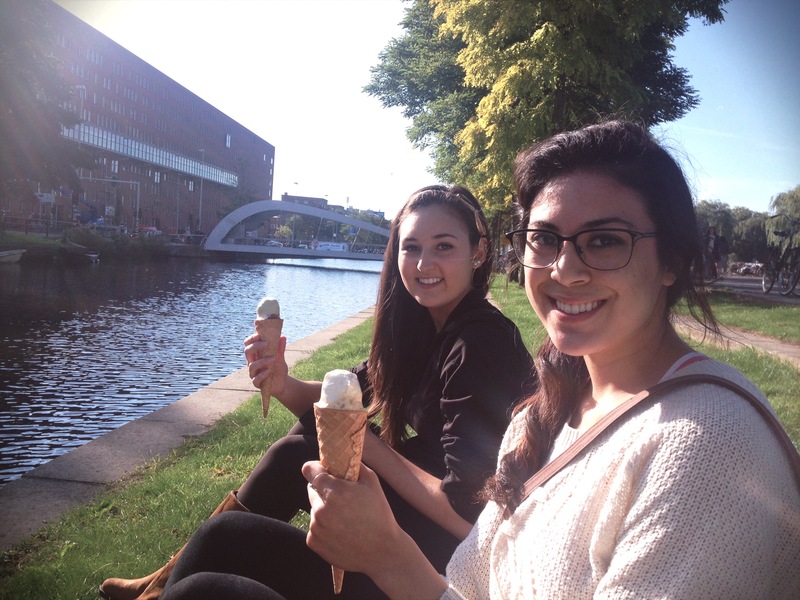 Yeah we like our ice cream by canals. 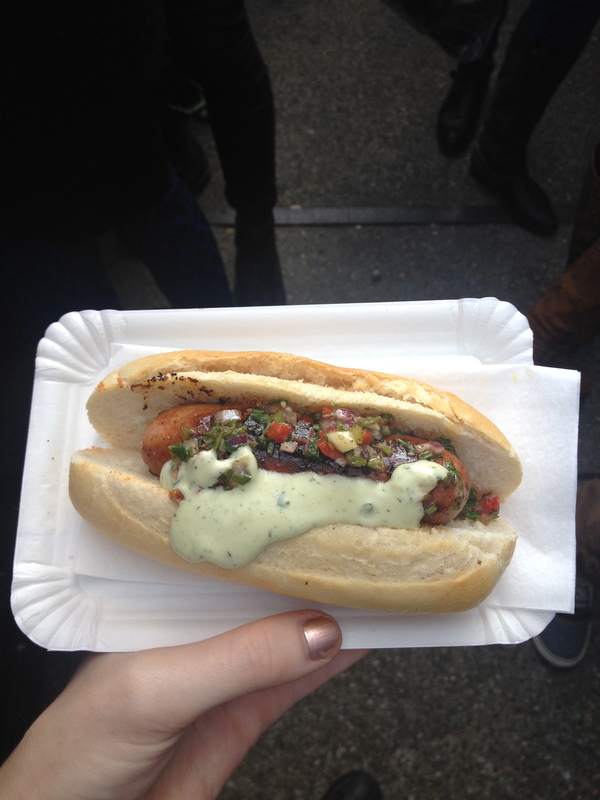 Lunch today, yummy street market food! And for the final surprise… a flea market find from two weeks ago! 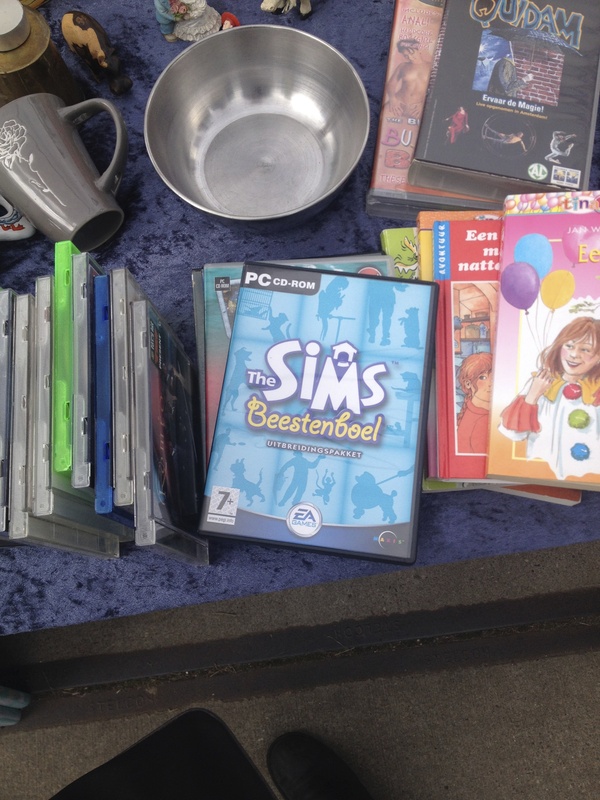 Anyone that knows me knows my obsession with the Sims, can you believe I found it in Dutch! That’s all for now. I hope for a week of good weather and good adventures! Tot ziens!